Chris Brown tweets he can raise awareness for domestic violence - trendistic.com: ever tried. ever failed. no matter. try again. fail again. fail better. 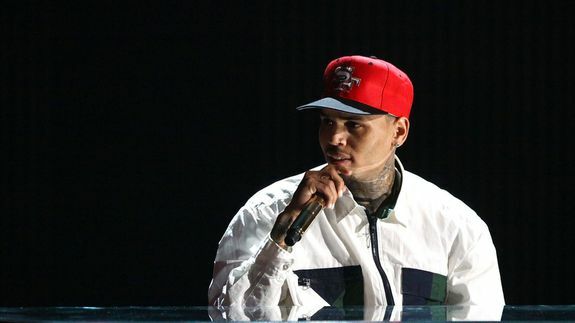 In an interesting move, rapper Chris Brown has plead his case on Twitter to the Australian Government, as it seeks to reject his visa application and stop him from touring in the country.